Are you using your vehicle for a wedding? Whether it's for your own wedding, a relatives, or a friends, we can prepare the vehicle for you with our mobile car valeting services. 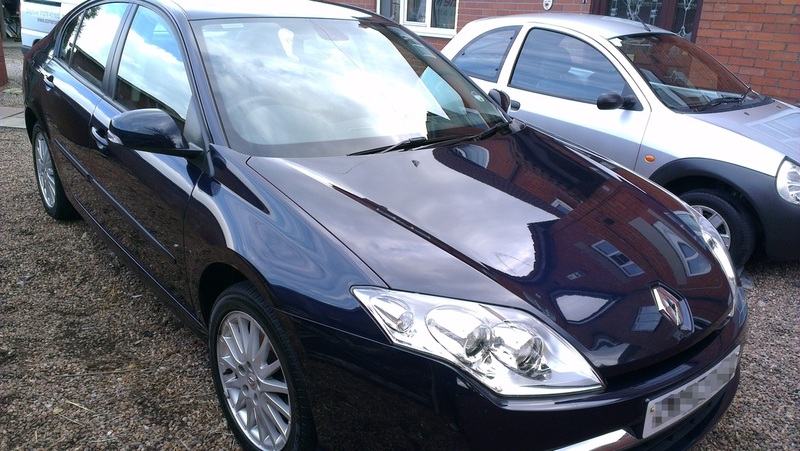 Depending on the current condition of the vehicle, we can tailor a Full Valet or Mini Valet to suit your requirements. Why Have your vehicle valeted for a wedding? A wedding is obviously an important event. With so many things to plan and organize, it's very easy to forget about the cars. Because the vehicle will likely be captured in some photos, valeting ensures that the vehicle's appearance doesn't let you down. Customers have been shocked at how big a difference there is from before valeting, to after. And it's one less thing to worry about while you get on with the other preparations. If you select a Full Valet, then you know that the interior will be thoroughly cleaned. If the vehicle has fabric seats, these will be thoroughly cleaned by shampooing, as will the carpets and mats. Leather seats will be cleaned and treated. Interior plastics will be cleaned, and if appropriate will be dressed with a subtle dressing. The glass will also be cleaned. As for the exterior, whether it's a Mini Valet or Full Valet, the wheels will be thoroughly cleaned, and the paintwork washed and dried. 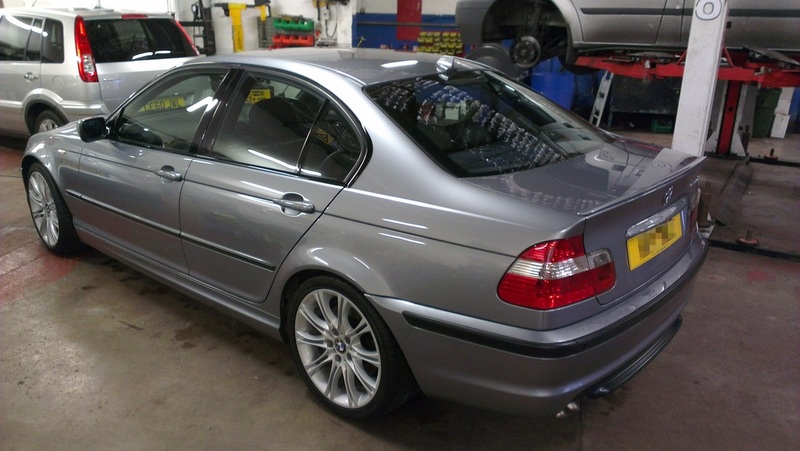 Depending on the service chosen, the paintwork may also be decontaminated before polishing, and once polished given extra protection in a Full Valet.